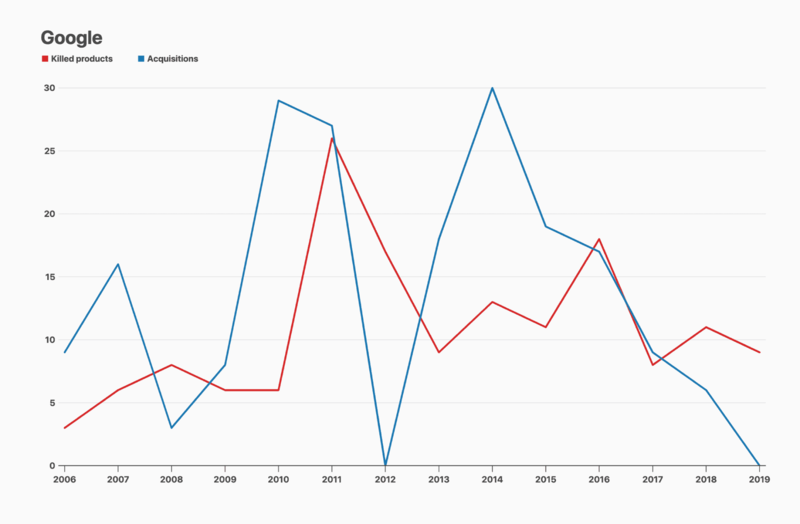 Google is known for killing its products and digital services, as recently it discontinued Google+ and Inbox. 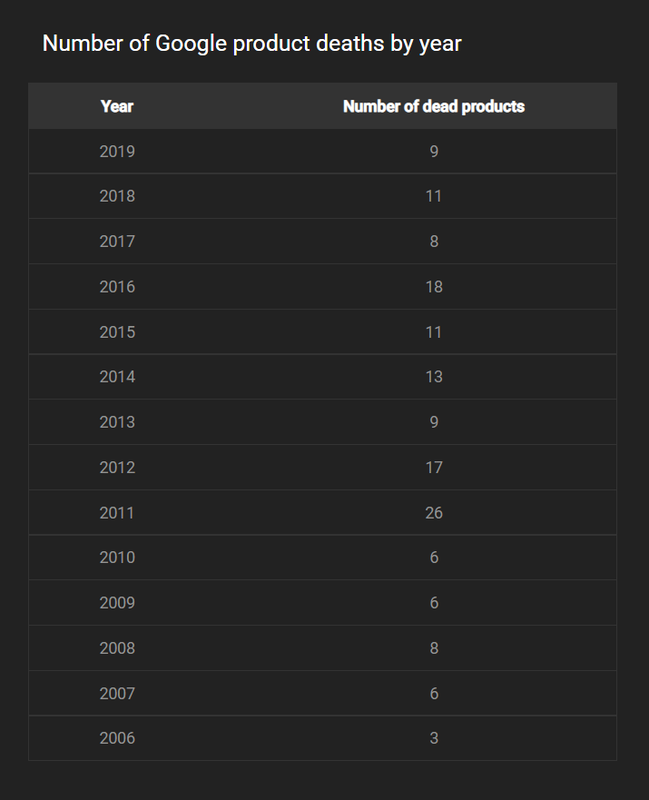 Two of the sites; Killed By Google (A project by Cody Ogden) and The Google Cemetery, displays a timeline of how over the years the tech giant has been shutting down its products. 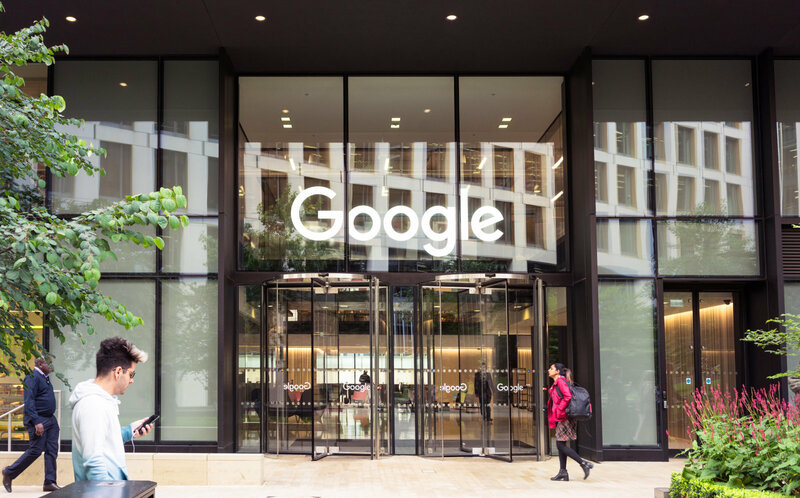 Read Next: Google, Microsoft, and Apple Are Fighting For Classrooms - Where Do They Stand Currently?